Our positioning statement is 'fast, friendly, professional service' and that's what we deliver. Our team take pride in their work – the electrician who arrives on your job will know what he's doing, explain things to you, have a great attitude and do a quality job at a reasonable price. 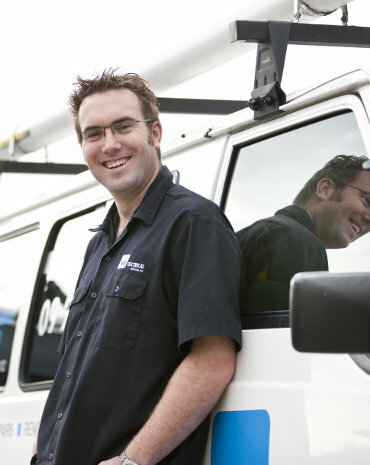 We are qualified and registered electricians providing a firendly and professional service in the wider Auckland area. Edge Electrical are proud to offer a FREE custom 20 point electrical safety check on houses 40+ years old. A must for landlords and property managers wanting to avoid emergency electrical callouts and reduce the risk of electrical fires and damage due to faulty or damaged wiring. Call us now on 09 272 3343 or 021 863 347 to make an appointment or for any enquiries.